Sony announced this morning that the official rollout of Android 5.0 Lollipop updates to its Xperia Z3 and Xperia Z3 Compact has started. The update will begin in the “Nordics and Baltics” before continuing on to the rest of the world in a couple of weeks. 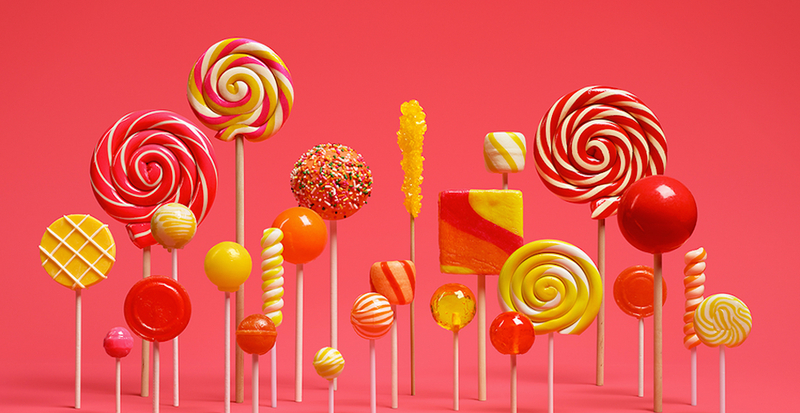 The update is “blending” Lollipop with Sony’s own skin, which means “goodies” are involved. I just hope that really means Sony is ditching their incredibly dated and painful-to-use Android skin. If the first bullet point below that talks of “fresh, streamlined looks” is any indicator of things to come, I may just get my wish. That actually sounds great. Sony’s skin really has been one of the worst for a number of years now and is one of the reasons their phones have been difficult for us to fully get behind. If we can get an updated, “fresh” look, this could be a huge deal, especially looking forward to the next Xperia flagship.